Pavilion of Hope provides free furniture to families and individuals transitioning out of homelessness, arriving as refugees in metro Atlanta, or families with children living below the federally defined poverty level. Clients pay a small administrative fee and can receive 10 – 12 pieces of furniture and household items depending upon availability. 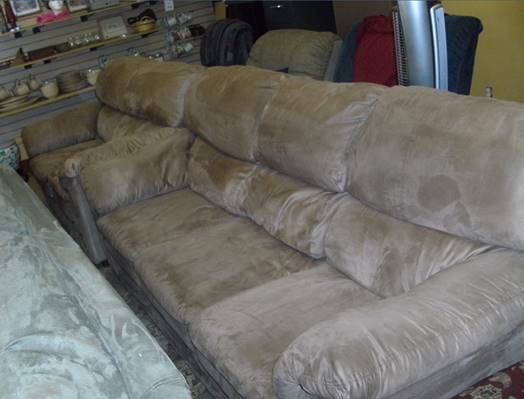 Clients are accepted into our furniture bank program by agency referral only. Pavilion of Hope also sponsors the Day of Hope four times a year. The Day of Hope program was put in place to serve clients who do not qualify for our Furniture Bank Program or clients who do not need an entire house full of furniture. Those who wish to participate in this program can contact Pavilion of Hope directly.